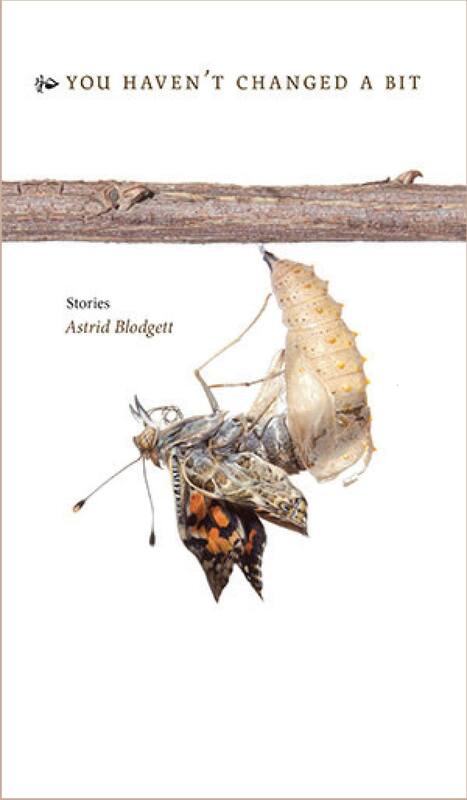 Astrid Blodgett is an Edmonton short story writer and editor. Her stories have been read on CBC radio’s Alberta Anthology and appeared in The Journey Prize Anthology, Meltwater: Fiction and Poetry from the Banff Centre for the Arts, and several Canadian literary magazines. Her writing has received a number of awards, including the City of Edmonton’s Seven Arts Club Scholarship and the James Patrick Folinsbee Award (University of Alberta) and has been short-listed for the Writers’ Guild of Alberta Howard O’Hagan Award for Short Story (2014). Her collection of stories, You Haven’t Changed a Bit, was published in Spring 2013 by the University of Alberta Press. It was long-listed for a ReLit Award in 2014 and was a runner up for the 2013 Danuta Gleed Literary Award and a finalist for the High Plains Book Award for Short Stories. 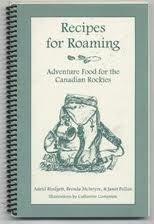 An enthusiastic backpacker and canoe tripper, in the late 1990s Astrid co-edited and co-published Recipes for Roaming: Adventure Food for the Canadian Rockies with Janet Pullan and Brenda McIntyre.